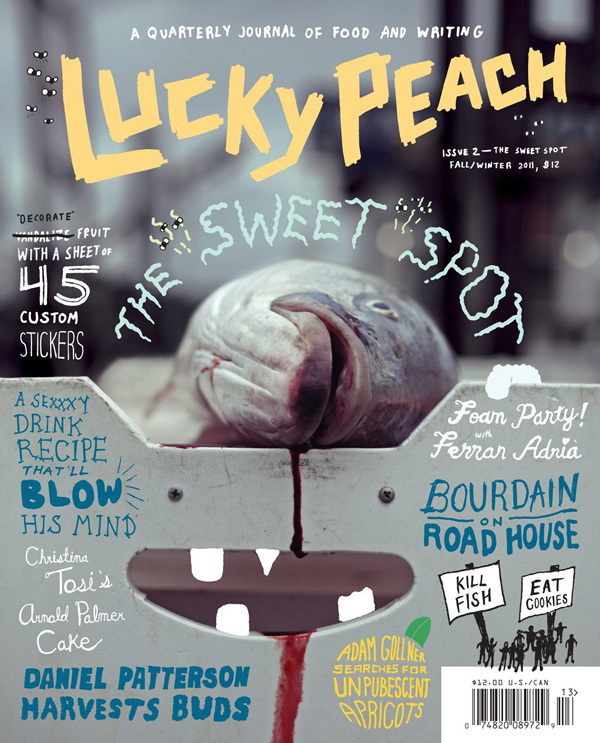 20 minutes to close, look what gets delivered... From McSweeney's and David Chang of Momofuku, Lucky Peach, a new quarterly of food and writing. Here's the new issue #2 all about my favourite, the sweet stuff. We also renewed our stock of issue #1 on the ramen noodle. Eat it up folks.